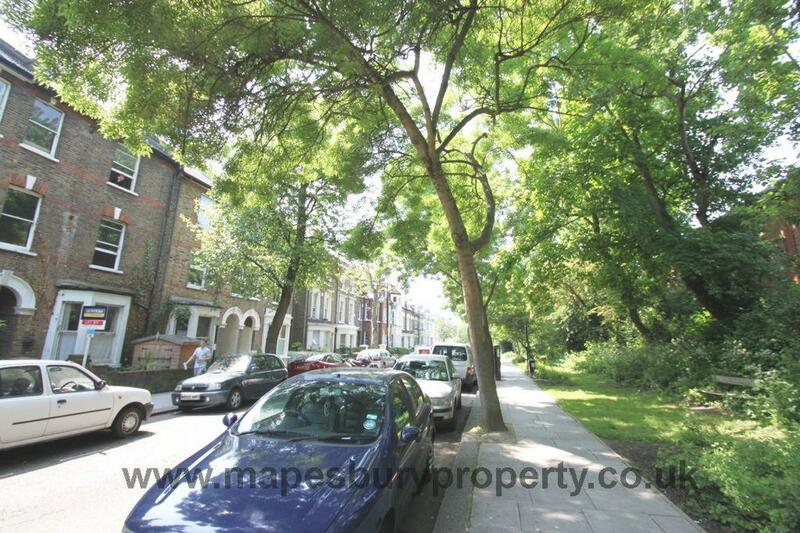 2 bedroom flat to rent in NW6 on West Hampstead's quiet, tree lined Maygrove Road. 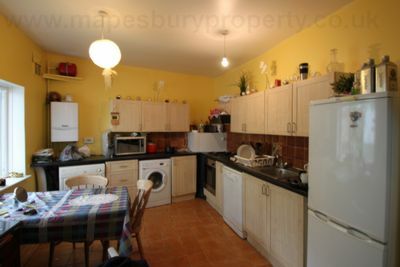 This large property consists of a spacious fitted kitchen with dining space and built in appliances including a fridge freezer, gas cooker and washing machine with direct access to a private patio area, 2 bright bedrooms with large windows for plenty of natural light and a fully tiled bathroom with shower. The property is supplied furnished and has wooden flooring and a tiled kitchen floor. Located within walking distance of the shops, restaurants and cafes of West End Lane and West Hampstead and the 02 Centre with it's eateries, shops and cinema is a 15 minute walk away. 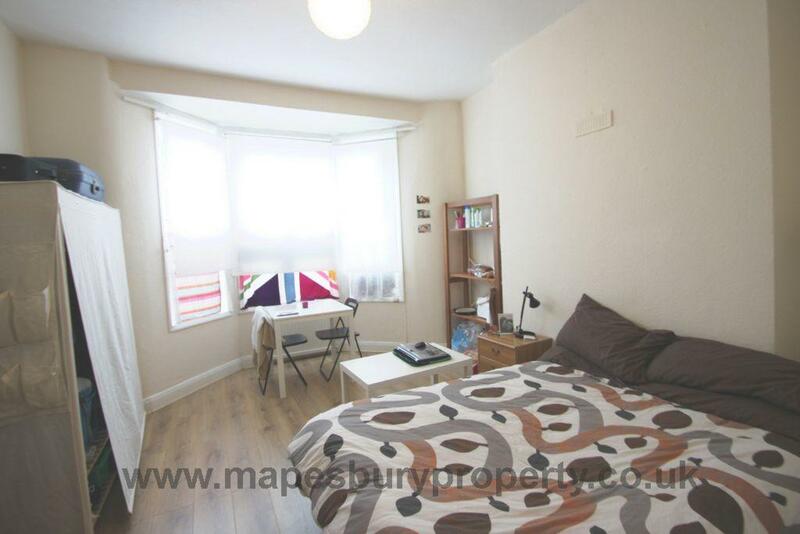 The green open spaces of Kilburn Grange Park with its tennis courts and multi use games area is nearby and the Maygrove Peace Park is a 2 minute walk away. The stations of West Hampstead (Thameslink, Overground and Jubilee Line) are nearby offering fast links to central London making this an ideal flat for commuters. 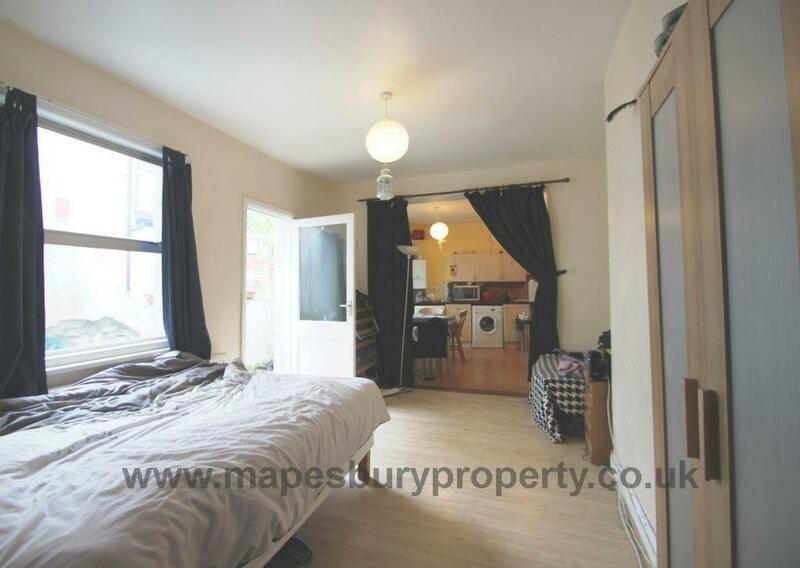 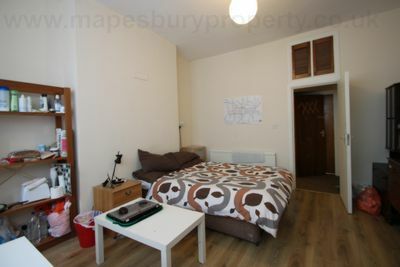 Viewings arranged with Mapesbury Estate Agents in NW2 on 0208 451 8999.